Amber Nash is an actor and improviser who is most known for her role as Pam Poovy on the hit animated series Archer on the FX Network. 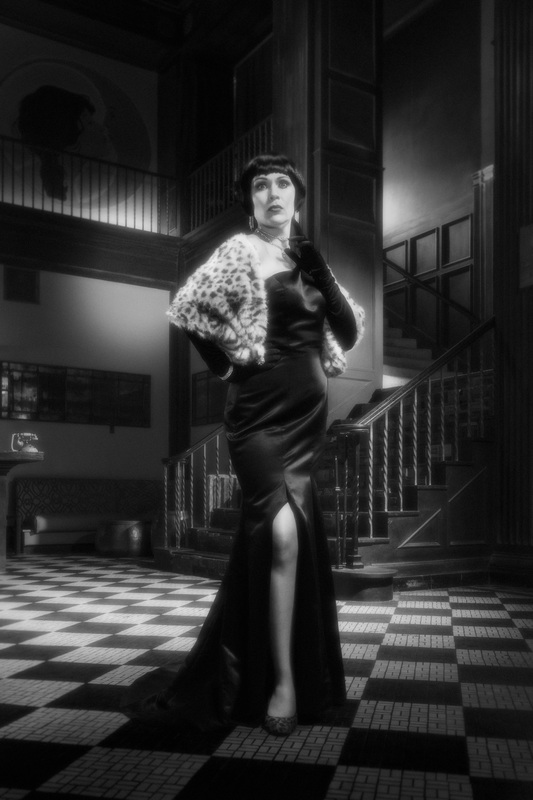 cinematic entertainment photographer Andy Batt created a story for her to perform to, a fictional and dramatic hollywood legend. These heroic and entirely created portraits are a mix of Andy's creativity and lighting genius. The scene is full of emotion and connection. Actor Sean McGrath plays a supporting role.